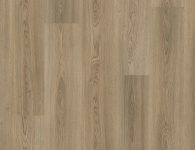 Titan Timber Flooring also offers laminate flooring in Perth. 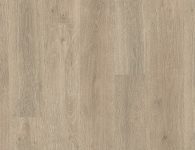 This synthetic material is hard-wearing, timber-like laminate flooring, which is easy to clean and comes in an array of smooth finishes and vibrant colours. The manufacturing of this type of floor is closely related to that of engineered timber. 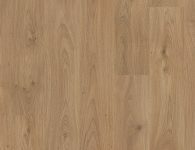 Laminate flooring is made up of multiple layers of fibre board with a synthetic wood sheet on top, all fused together. 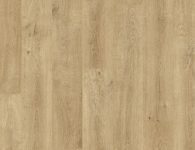 Laminate wood flooring is available in a variety of designs, styles and colours. It is known for its simplistic beauty, which makes its suitable for any home or office. 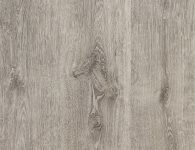 The products we supply at Titan Timber Flooring are of a consistent high quality and our laminate flooring options are no exception. 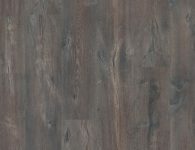 We also stock the popular Blackbutt laminate flooring. 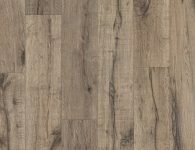 Its economical price tag, durability, easy installation and fuss-free maintenance, makes it a popular floor choice for homes across Australia. 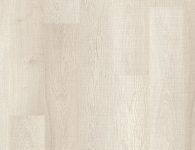 An added benefit of laminate flooring is that it doesn’t retain as much heat as its genuine counterparts, which makes it perfect for use in the notorious Australian climate. 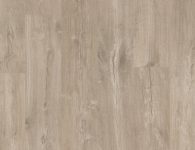 It is also scratch and moisture resistant. If you’re on a tight budget this is a great option for your home! 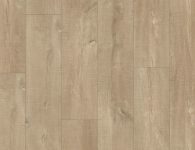 Our team is highly skilled at installing laminate and quick step laminate flooring, which is available at a great price. 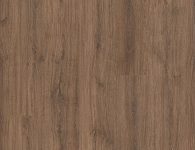 Get a free Quote or View our extensive range of wooden floor products.